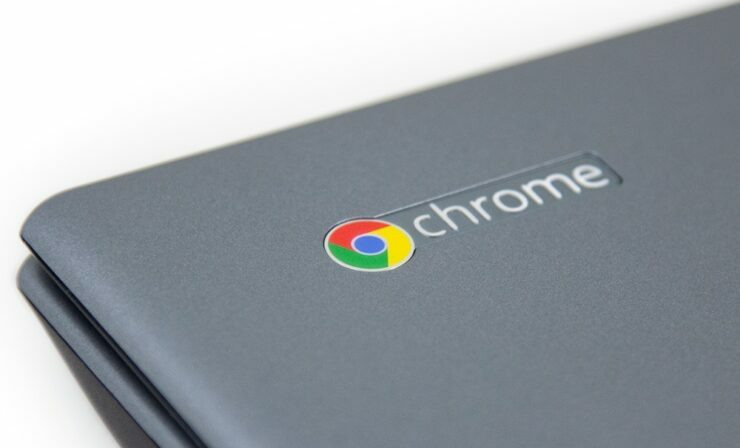 Google has extended yet another feature to its Chrome OS desktop. The new update for the OS brings it to the version 58.0.3007.0. The new feature to debut on Chrome OS desktop is the ability to unlock the Chromebook by using the fingerprint scanner. It is dubbed as the “Quick Unlock” feature. Chromebook users with biometric hardware support can use the new feature by going to chrome://flags. By entering the option, you can set up to five fingerprints to unlock the Chromebook. After setting up your fingerprints, you can quickly unlock the device if you are logged in to your account. You can also head to the settings menu > Screen Lock, for enabling fingerprint scanner for locked screen. The report by Chrome Story also states that the new feature is now visible on Chrome OS Canary build. It is not yet clear if the Quick Unlock feature in Chromebook would also support third-party peripheral (USB scanners) or users would have to wait for a new lineup that comes equipped with biometric scanner. It would be ideal if it supported both the internal and external hardware. To recall, Google also introduced PIN unlocking feature for the Chromebook, a few months ago. With the new Quick Unlock feature, Chrome OS in now competing with its rivals MacOS, iOS, Windows, and others. Apple introduced a similar feature for its MacBook Pro series 2016 with Touch ID authentication. Even though Google did integrate fingerprint scanner in its Pixel and Nexus devices, but it never extended the same feature to its Chromebook lineup. However, there have been reports of an upcoming successor to the Chromebook Pixel. Also, with so many apps adding fingerprint unlocking to their interface, ChromeOS’s new feature could prove to be pretty useful in the future. The feature would very well go hand in hand with Android apps on Chromebook. In the changelog for Chrome OS 58.0.3007.0, Google has also mentioned fingerprint security features. The changelog made its way to Dev Channel on February 14. It remains to be seen how Chromebook’s new Quick Unlock feature turns out for third-party scanners. Stay tuned with us for more info about it.